It’s the WDC Insights Christmas Quiz time again. How much do you know about the Western Region and regional development issues? Take the quiz now or save it for ‘light reading’ over the holiday…. Or take it in January to inspire you for 2019. Whenever you do take it, I hope you enjoy it and learn from it. Thanks to all our blog readers this year. We hope you have found it interesting, informative and, occasionally fun (rarely you might say…) . See you next year! You can add up your score and see what it says about your knowledge (and personality). How many counties are under the remit of the Western Development Commission? 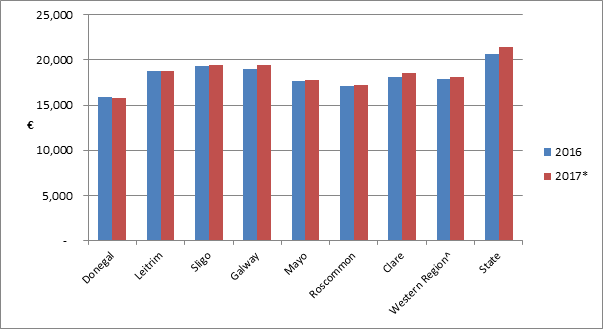 The Western Region is home to 19% of all carers in the State, higher than its 17.4% share of the national population, showing the greater need for, and provision of, unpaid care in the region. 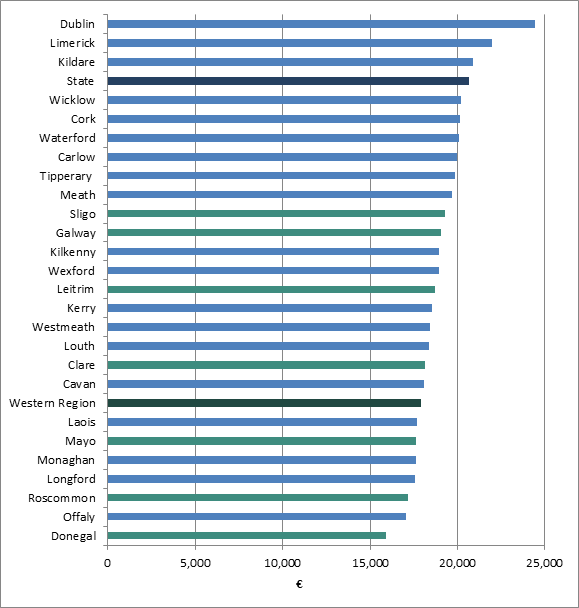 What proportion of the Western Region population recorded themselves as providing unpaid care in census 2016? 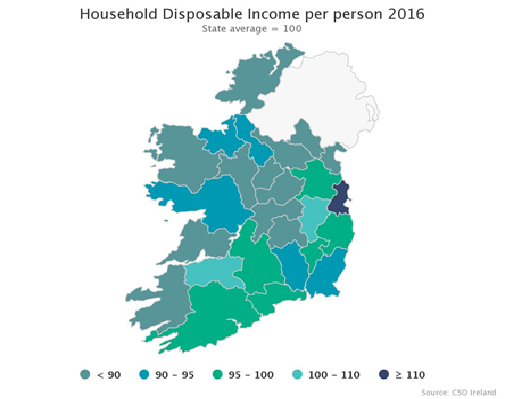 According to the CSO data for 2015 (released in 2018), which county in the Western Region had the highest disposable income per person? The WDC has been working on the development of the creative economy for more than ten years, with analysis and projects to stimulate its development. 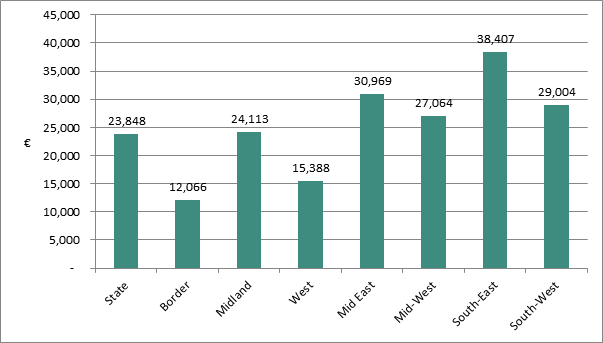 What is the average number of workers in creative enterprises in the Western Region? 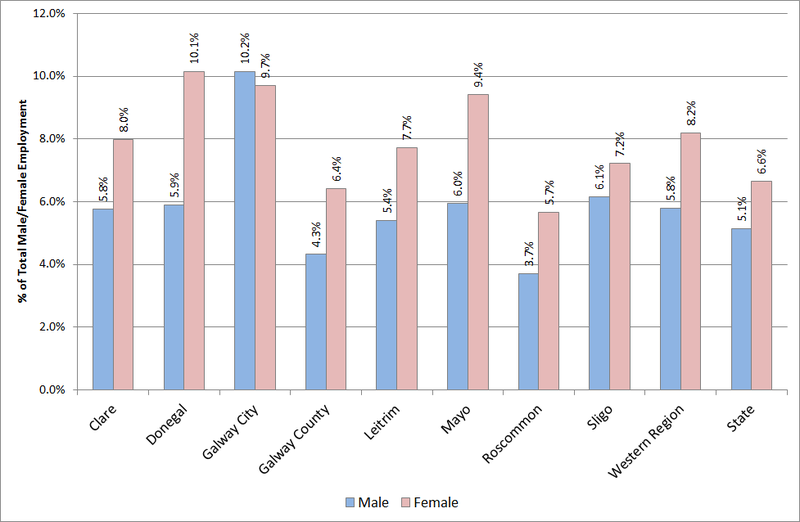 Much of the data used by WDC Insights at regional level is provided at NUTS 2 and 3 levels. 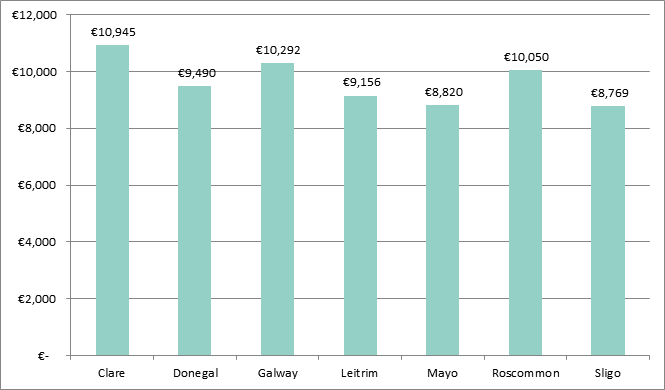 How many NUTS 2 regions are there in Ireland? 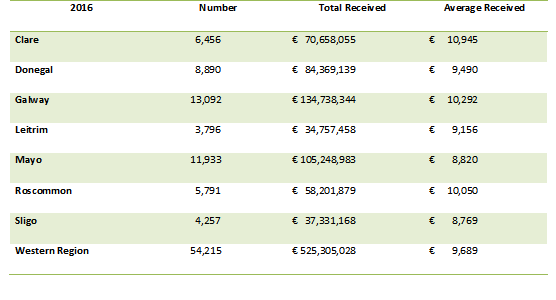 The Western Region has some of the best resources for on renewable energy in Europe. The WDC has continued to highlight the opportunities and needs of this sector. What proportion of the electricity generation capacity in the Western Region is from renewable sources? The WDC has been highlighting rural broadband needs for more than a decade. It is a particular issue for our largely rural region. 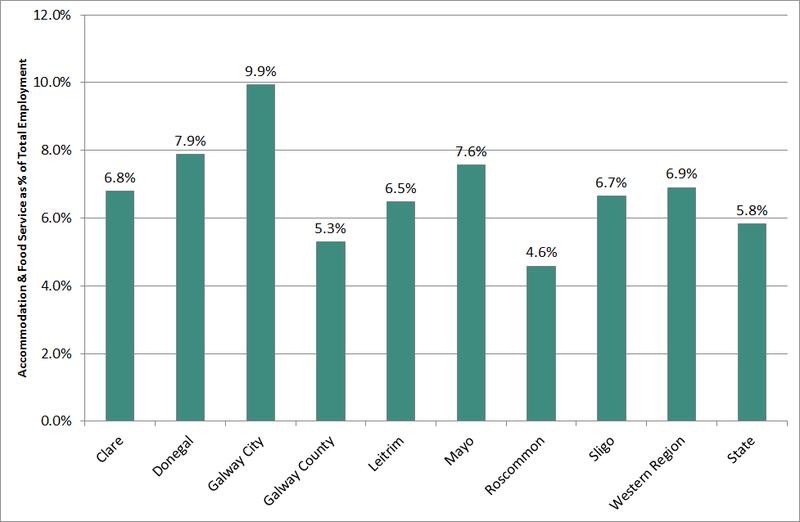 What proportion of SMEs in Connacht and Ulster rate their internet connection as ‘poor’ or ‘very poor’? In September the WDC Insights publication. 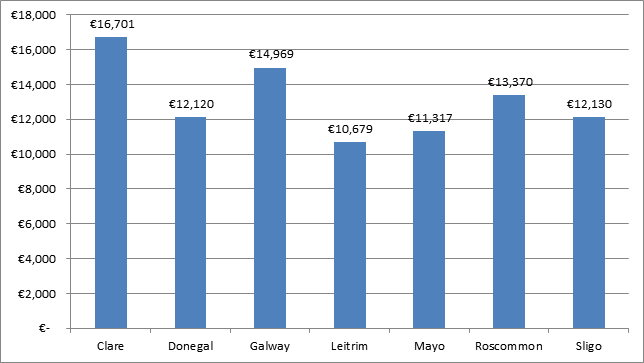 ‘Enterprise in the Western Region 2016’ analysed the latest data from the CSO’s Business Demography which measured active enterprises in 2016. How many enterprises were registered in the Western Region in 2016? 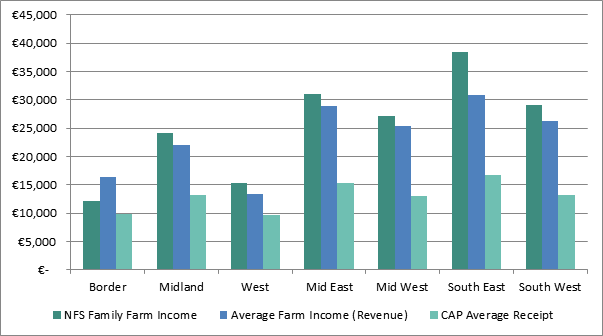 There are three different measures of the number of ‘farmers’ in the Western Region. 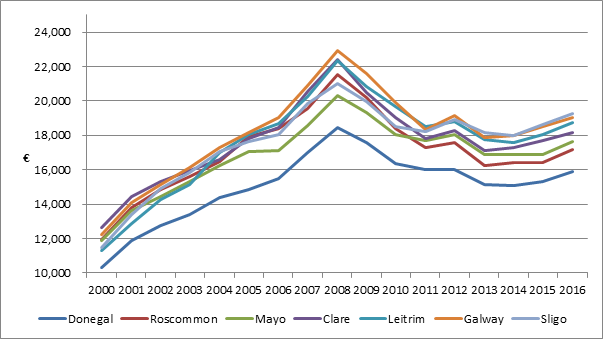 The Census of Population was held in 2016, and this provides one measures of those involved in farming, data on CAP beneficiaries for 2016 provides another measure and recently released Revenue data for 2016 provides the third statistic. 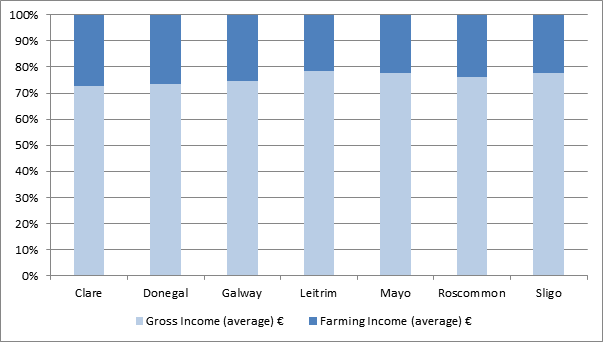 Which measure shows the highest number of farmers in the region? Why are you completing the Christmas Quiz today?? Your boss told you to. For more on caring in the Western Region see the post here. 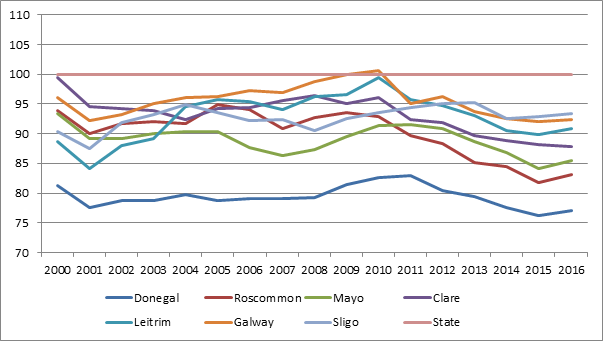 See here for more information about different measures of the number of ‘farmers’. Any or all of these answers may be correct. Give yourself the point for just getting this far and scroll down to see what your results mean. CONGRATULATIONS! You should be a WDC Policy Analyst! You really know a lot about regional development, the Western Region and the Western Development Commission’s work. 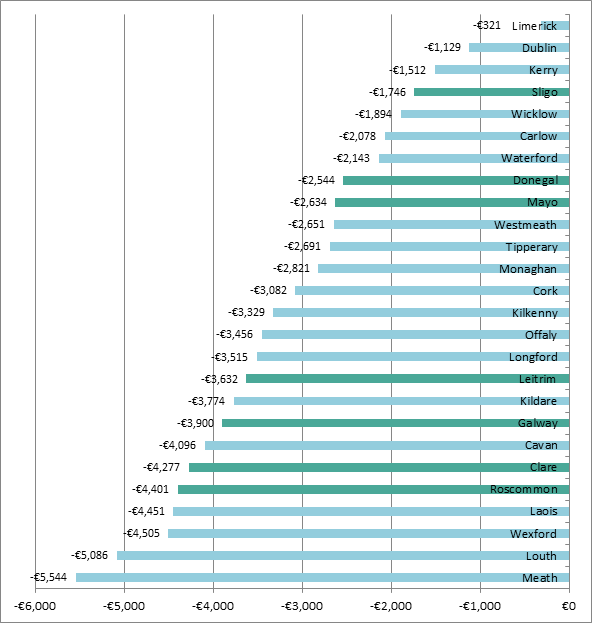 https://www.wdc.ie/wp-content/uploads/Capture.jpg 160 747 WDC https://www.wdc.ie/wp-content/uploads/wdc-567.png WDC2018-12-21 13:01:242018-12-21 13:01:24WDC Insights Christmas Quiz Time Again! Take the 2018 quiz now.